Hello there, dear reader of my blog. I'm back from my 2 week trip to Namibia. Can't tell you how great it was! Just take a look at the pictures.. 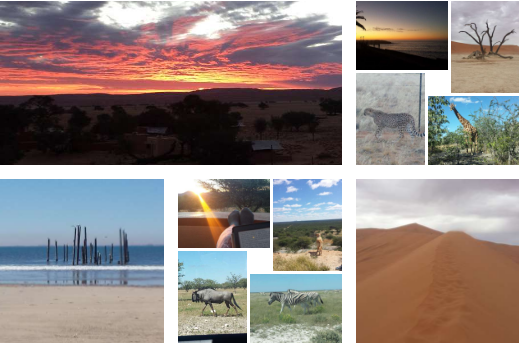 I highly recommend Namibia to visit. The book's I've read will get their reviews in the coming days, and everything will be back on track! Wow lovely pictures! So glad you had a great time!